Lee Parks Design was set up by Lee Parks in 2001. 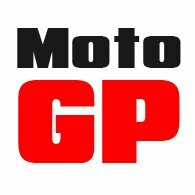 He was an American AMA racing champion who went on to become the editor of the American magazine Motorcycle Consumer News, where he developed an interest in protective clothing, before deciding to set up his own business. Lee’s gloves are like no others. They’re made with a combination of deerskin and elkskin. Now deerskin is incredibly soft, but incredibly strong. Lee Parks gloves are made from very large pieces of skin because that means they can make them with fewer seams, and seams are the weak point of any glove. 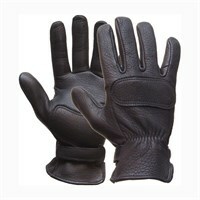 Their top of the range I Phase Change model also incorporates Outlast, which turns them into a great winter glove. 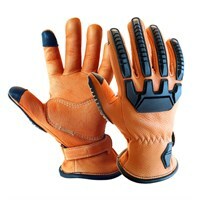 A Lee Parks glove may not look like a motorcycle glove, but they might just be the only biking glove you ever need.